The answer seems obvious at first. As authors, of course we want readers. But we want sales, too, because without sales, it’s difficult to find a publisher for our next book and the next. So, especially when first starting out, we check sales numbers, promote the book, watch sales rankings, cringe when an acquaintance says they passed their copy around to their “whole Sunday school class” (instead of each person buying a copy). Sure, sales are important. But even more important is providing stories of hope and light to a dark and scary world. To achieve success in this publishing field, you first need to determine what success looks like for you. 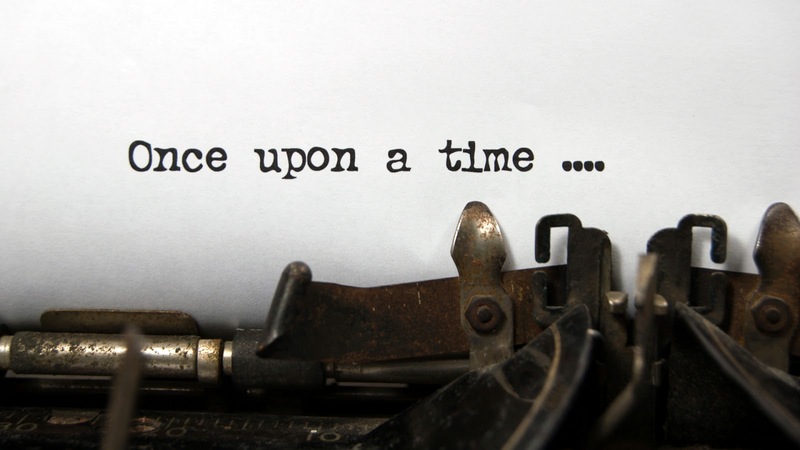 Why did you start writing fiction? And who is your reader? Think in terms of one person and describe her in detail. Consider what she likes and dislikes, her age, what kind of family she has, why she reads. If you consider one Reader while you’re writing and, especially, while you’re marketing, you’ll be better able to target your promotions and you’ll worry less about the numbers. After having three books published, I still have to remind myself that I write for readers, not for fame. Every time I hear from a reader who enjoyed the book, I’m thrilled, of course. And if they loaned their copy to two or three others—or a dozen—that means more readers and, perhaps, fans. This increases the chance of the book getting into the hands of that one person whose life will be changed by it. Stop worrying about the numbers. Instead, pray that your book finds the reader who needs your story. 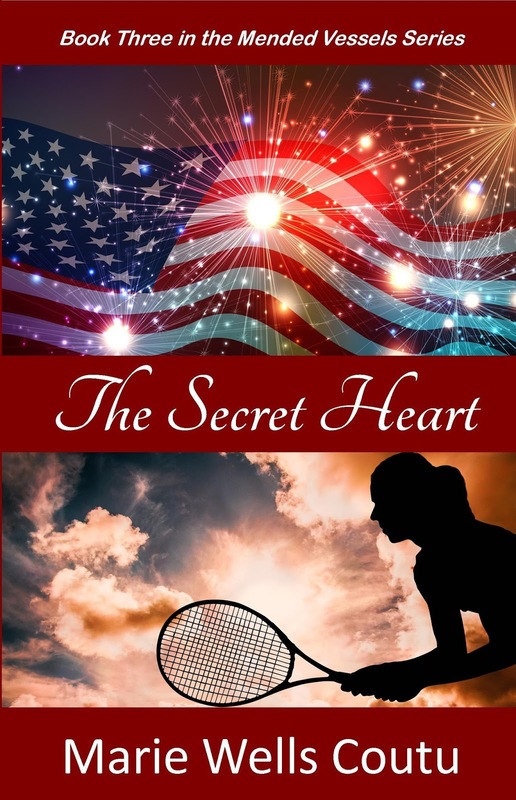 Marie Wells Coutu’s newest novel, The Secret Heart, is now available from Write Integrity Press. Follow Marie on Amazon.com to be notified when it becomes available. The Secret Heart, loosely based on the lives of Bathsheba and David, is the third book in the Mended Vessels series. Books in the series are contemporary re-imaginings of the stories of biblical women, including Esther and the woman at the well. Her debut novel, For Such a Moment, won the Books of Hope Contest. Thirsting for More, the second book in the series was a finalist in the 2016 Selah Awards Contest and a semi-finalist in the Royal Palm Literary Awards sponsored by Florida Writers Association. 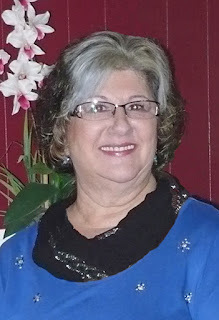 You can find more about Marie and her novels on her Facebook page (Author Marie Wells Coutu), at her website (MarieWellsCoutu.com), or follow her on Twitter (@mwcoutu). Marie retired after 15 years with the Billy Graham Evangelistic Association, and she and her husband now divide their time between Florida and Iowa. For a sneak peek, download the first chapter here. You can also read Angie's review of The Secret Heart here: The Secret Heart - An Innovative Retelling. I was born in Chicago, Illinois, the second of five children, and I began writing at birth. (*smile) No, really, my earliest memories are of writing (or "scribbling" as it was in the beginning). I knew I wanted to write from a very early age. It has always been a passion of mine—like breathing. I was one of those kids who squealed with excitement over pads of paper and pencils in my Christmas stocking. I used to ‘write’ stories in my head as a teenager, while I delivered newspapers in the predawn hours along the streets of Chicago. Even now, I love to get up super-early when the rest of the world is sleeping. My best writing is done then, and by eight o’clock when everyone is just beginning to wake, I feel like I still have a full day ahead of me—and I do. Most of my earliest childhood memories are centered on writing (or "pretending" to write). 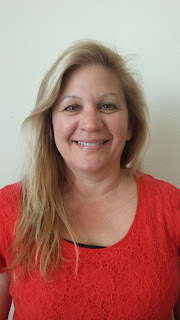 I attended the University of Illinois in Champaign-Urbana and received a teaching degree in Special Education, then moved to East Tennessee where I spent thirty years as a middle school teacher and then as an intermediate school administrator. (What fertile ground for story ideas)! A decade ago I had the opportunity to attend my first RWA conference. I was unpublished and starry-eyed over meeting all of the "famous authors" there. It was an incredible opportunity to make connections and learn more about the craft. When I returned home I was so fired up that I wrote with new-found energy, submitting my work to every contest I could find. Just a few weeks before I got "the call" my daughter said—out of the blue as we were driving home from school one afternoon—“Mama, I know you’re gonna get published soon.” Wow, that just warmed me from my heart to my toes! 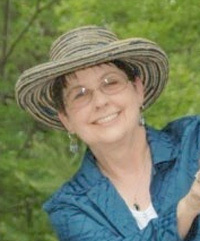 This July I will attend my second RWA conference as a retired-from-my-day-job, full-time published author. It is my hope that I can pass on a bit of my knowledge and experience to unpublished writers setting out on their journey. I have been richly blessed. What a difference a decade makes! Recreational Therapist Ava Kennedy is in charge of Valentine’s Day festivities for shut-in patients at Honeysuckle Cove Children’s Hospital. When a winter storm threatens to derail planned events and steal the children’s joy, Ava calls on longtime friend and firefighter Nick Jones for rescue. The two have been close, platonic friends since kindergarten, but Ava soon finds her heart whirling like the drifting snowflakes outside her office window. Nick Jones is skilled at extinguishing fires, so he doesn’t count on kindling a flame with lifelong friend Ava Kennedy. But he’s got a sweet spot for kids and women…especially when one particular woman—Ava—possesses a soft heart and laughter that draws like an electron magnet. Despite Nick’s valiant efforts to resist, he finds himself caught up in the attraction. Will these friends’ new feelings weather the shifting tempest…or is this simply a passing storm? It wasn’t too long ago. I was sitting in my office, tapping away at the keyboard, trying to meet a deadline, when the doorbell rang. Our oldest daughter and her family had arrived. An expected visit to drop off our two grandsons so Mom and Dad would go out and remember why they started this whole plan years ago. “Hey, buddy. Did you come to see me?” I extended my arms for a hug. “You’re writing a book?” The look on his face was precious. The wonder in his eyes and the astonishment in his tone said it all. “Did you know Papa has already written a book? As a matter of fact, Papa has written two books so far.” I got up, went to the bookshelf, and retrieved my copies of The Serpent’s Grasp and 30 Days Hath Revenge and handed them to him. I’ll never forget the look on his face. Wonderment mixed with a sense of pride is the only way I can describe it. “Yeah. That’s you,” he said with a big grin. “You know what? Neither do I. That’s why we’re changing it.” I opened the file on my computer, and showed him what the new cover looked like. Folks, that’s when everything crystallized for me. I know, as writers, we dream, plan, even fantasize about the “what ifs?” and the “possibilities.” I know we agonize about the “could’ves,” “should’ves,” and “would’ves.” We get mired in shop talk about advertising, bottom lines, and latest trends. We get “acronymed” to death with ROIs, CBAs, KDPs, BBs, and WIPs. OMG, right? For me, though—after that conversation with my grandson—this entire writing journey is more about a legacy than it is about legal tender. I want Landon, and my other grandchildren—all five of them—to not only have a love for reading, but see it as something more. I want them to ask me questions about the biz. I would love for them to go to a writers’ conference with me someday. Know that there’s a world out there we call “publishing” that encapsulates some many opportunities. And even if they never choose a career in this field, at least they can appreciate the hard work that goes into one of these things we call “a book.” That they can appreciate what chasing a dream is all about. That their love for learning, imagining, and wondering will somehow expand because of the measly words I leave on a page. That someday, they’ll pass that curiosity and desire to know along to their children, and books will be an ever-growing, integral part of their lives. That’s when you know you’ve truly succeeded as a writer. Like the legacy a police officer leaves with his family as generation after generation of law enforcement officers flow from that fountainhead. Or the teacher who examines her family tree only to find various kinds of educators strewn throughout the branches. A writer who produces a legacy of book lovers, however that love manifests itself in the way of a career, is what it is all about for me. That’s what keeps me writing. Jesus said in Matthew 6:33 (KJV), “But seek ye first the kingdom of God, and his righteousness; and all these things shall be added unto you.” “All these things”—what we will eat, what we will wear, the things of this world we need to exist—Jesus said would happen. It was a promise by Emmanu-el, The With Us God. There’s just one thing we must do: His kingdom and His righteousness must be sought after first. Of course, that means we must repurpose our personal lives every day in this pursuit. However, in that quest, we leave a wake. We leave a footprint. We leave a legacy. And I can think of no better legacy than to have my children and grandchildren “seek ye first” as well, and when doing so, take pride in knowing Papa T applied what he learned and became in Christ to some words on a page. I can’t imagine being that author who’s at the top of every bestseller list known to man, yet he’s also the author with children and grandchildren who are disinterested in learning. Always in trouble with the law because of a lack of education. Always in the headlines, not because of who they are, but because of who I am as the bestselling writer. Yeah, I know there are many tangibles and intangibles involved in the entire process we call “parenting,” but establishing a legacy that lasts is so important. Someday, I’m hoping Landon will be able to hug his son or daughter, and when their old enough, be able to hold one of my books in his hands and say something like, “Did you know Papa T wrote this? As a matter of fact, he’s written a bunch of books.” Then, he takes his child over to the bookshelf and pulls one after another after another off the shelf, watching the same gleam twinkle in the eyes of his child. And who knows, that little guy or gal just might wind up being the next Pulitzer Prize-winning author. Or maybe he or she writes a treaty that mends fences between two warring nations. Or maybe he or she becomes the next Edward Stratemeyer or Pleasant Rowland. As wonderful as those possibilities sound, all those crowns will be tossed at the feet of Jesus. It is my prayer that the legacy they leave will be their crown. I am often the slowest, most obstinate of students—depending on the lesson. Do I want to learn it, or is it something the teacher says I need to learn? Every time I write a book, I sit at the feet of the Ultimate Teacher and carefully pen the words He speaks to my heart and soul. The process can be painful, especially when the words I hear within my heart differ from the ones my head says are “right. God uses those difficult writing days to teach me. Sometimes He shows me old things in new ways. Other times, it’s all new. I just hold on tight and hang on for the ride. Author Confession: I am a pantser. I rarely outline a book, or lay out a plot. I do come up with a basic story line, mostly because publishers aren’t willing to offer a contract without one. (Imagine that!) Because of this ‘dive right in and sink or swim’ method, I often do research midstream, when I find myself dealing with topics I don’t know enough about. My favorite learning moments, however, happen when God opens up His Word to me as I write. A familiar scripture takes on a whole, new depth of meaning. Something I’ve learned backwards, forwards and inside out suddenly takes on depth and life—becomes real in the deepest part of me. I especially love that beautiful instant when the teacher—the Ultimate Teacher—shines a light in my heart and gives me a new understanding of some human weakness, enabling me to handle that behavior in my characters with accuracy and God-given wisdom. 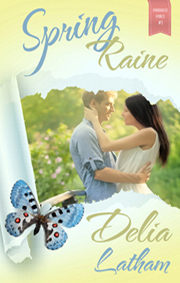 Uninvited and unplanned, butterflies fluttered into my latest release. I’ve always found them lovely, graceful—almost magical. They’re one of the few insect-like creatures I can stand to look at, much less touch. (You guessed it…I’m severely bug-phobic.) I knew they started life as caterpillars. But that’s a mere scratch on the surface of an entire, fascinating world I knew little to nothing about. Through my study on butterflies, God opened my eyes to the need for concerned Christians who are willing to be a protective cocoon for someone less fortunate—someone whose life is on the cusp of a wrong turn. He spoke to my heart about stepping out of a comfort zone and into a place of faith and trust. He unwrapped a cocoon and showed me the chrysalis effect. Caterpillars don’t have a fairy godmother who turns them into butterflies in an instant. It’s a process that takes place in carefully planned, necessary stages. The caterpillar cannot become all he was born to be unless and until he spins that cocoon and submits to each of those stages of change. God used the worm-to-wonderful chrysalis effect to teach me about obedience and submission, about myself, and yes…about writing. As Christian writers, we must be willing to give our writing, and even our writing process, to the Lord. Without him, we produce nothing more than empty words. With Him, we can create something alive and real, with the power to touch and heal human hearts and souls. That should be a goal for each of us. Submit to the Ultimate Teacher’s classroom curriculum, and wrap a cocoon of God’s love around our writing. Only then can our efforts emerge in full beauty. Only then can they wing their way into the hearts of our readers, and maybe even change a life or two along the way. 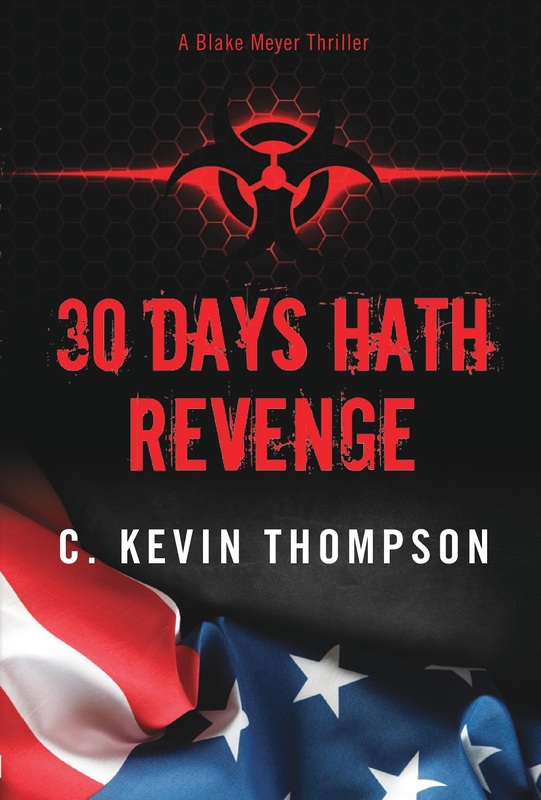 Available on Amazon, and most other online booksellers. DELIA LATHAM is a born-and-bred California gal, raised in a place called Weedpatch and currently living in East Texas with her husband, Johnny. She enjoys multiple roles as Christian wife, mother, grandmother, sister and friend, but especially loves being a princess daughter to the King of Kings. She has a "thing" for Dr. Pepper, and loves to hear from her readers. Contact her through her website. Subscribe to Delia’s bi-monthly newsletter and receive a FREE short story!